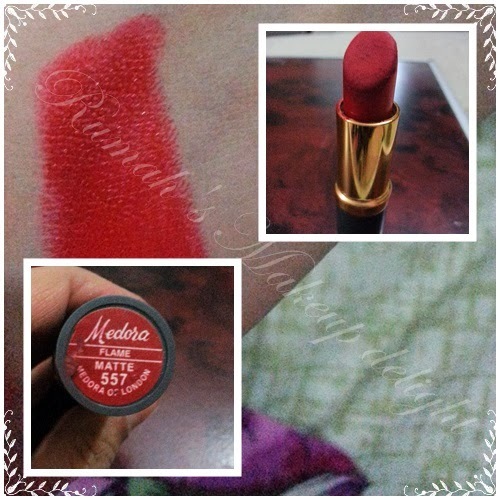 Todays review and swatches are from our own Pakistani and rather budget friendly brand Medora Of London. 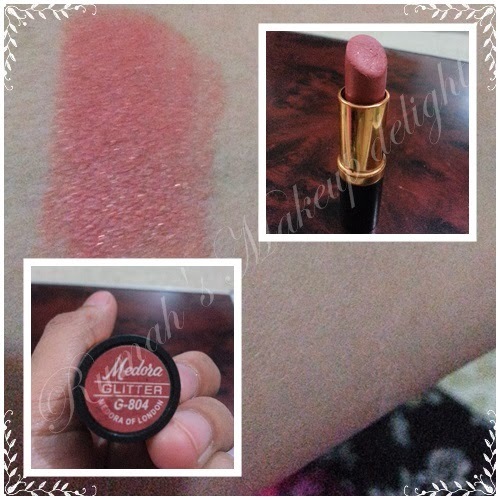 When i started buying makeup for my practice since i have learnt all makeup techniques through practice , i bought many Medora lippies for this purpose . They are very easily available throughout Pakistan and all Local Cosmetics stores carry Medora . 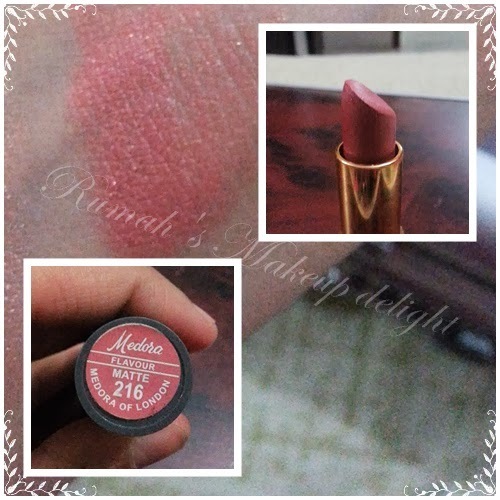 Medora has got Matte lipsticks , Glitter lipsticks and glossy lipsticks as well. The packaging is of tealish plastic case and i dont mind it since it looks ok to me . 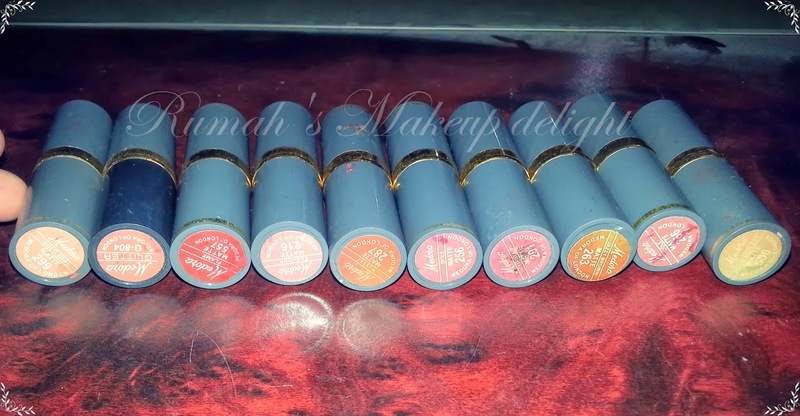 I have like 10 shades of it , one is still missing because i found it after taking all these pics , i have mostly matte shades of Medora because i like matte lipsticks more than glossy ones and you can add gloss anytime to make a matte lipstick glossy :). 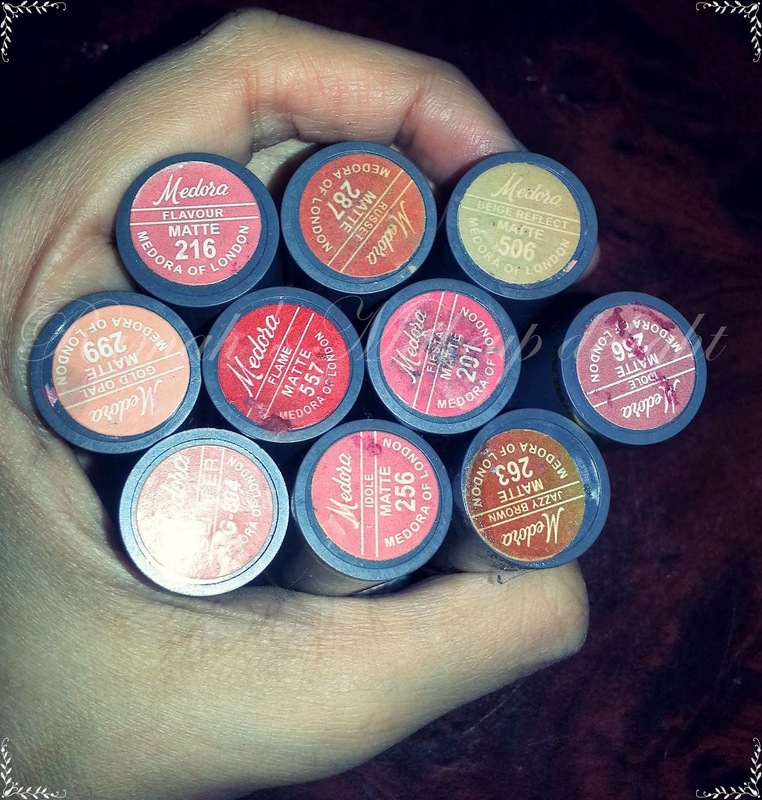 Yes all these lipsticks are like 6months to 1 year old and they have been laying with kajal pencils so you can see how they are .. and i havent bought any new lipstick for the review purposes , i got many questions about these lipsticks so i thought of doing a review , explaining shades i have got . So here are all the swatches . 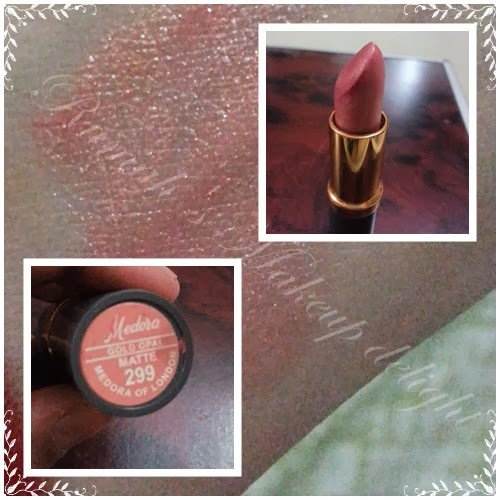 First shade is 287 and its is very close to Mac matte chilli when applied on the lips. If you like reddish or orangish shade you might love this one ! Well for all brown lovers 263 is a gorgeous brown shade . 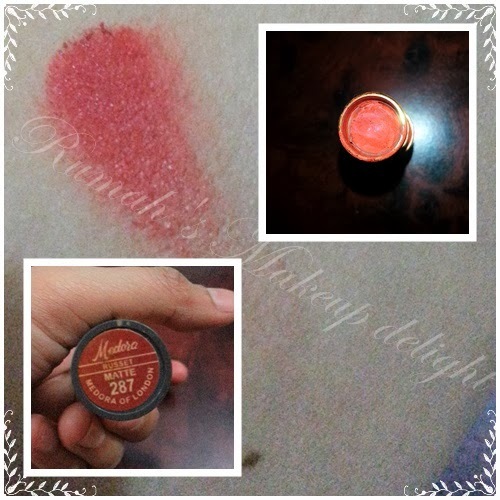 Yess i have got more of peachy pinky shades and this one is my fav , 256 is peachy pinky shade with gold touch , i love love love it ♥. 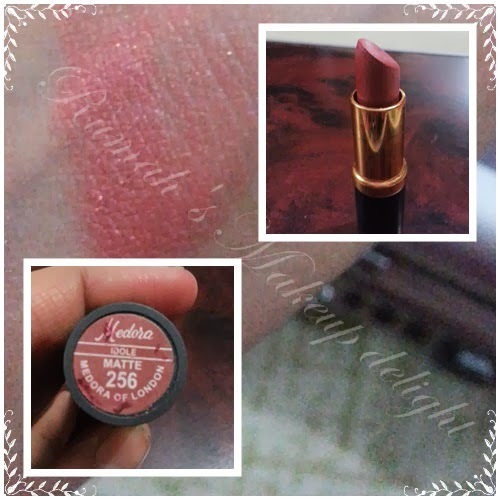 As the name describes it 557 is awesome Red shade :) it has blue undertone and looks so cool ! 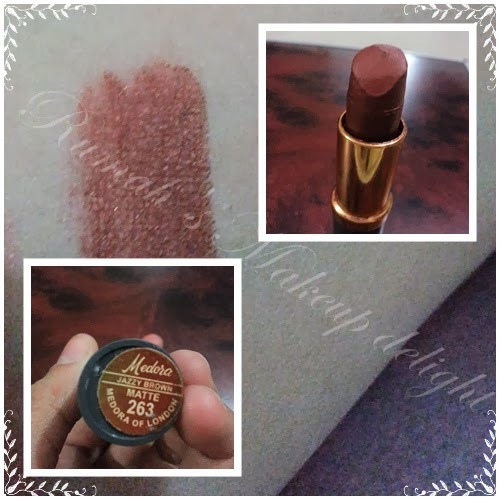 299, its more of a gloss then lipstick i must say , no its not matte as you can see , its very light champagne shade and i use it over lipsticks . Another very light and glossy shade 506 and again i dont use it as a lipstick . A cute pinky peachy shade 216 , perfect for day wear . So , I think all these swatches might be useful for you so here is a quick pros and cons section and pricing details . Lasting power is also good! Its fragrance is not appealing its a little plastic like . Availability:Easily available all over Pakistan. FTC Disclaimer: Its not a paid review & I bought this product by myself & the review is totally unbiased. I have 216 and i totaly adore it <3 Thanks foh sharing! ooh..these look lovely. We've never heard of them before, do you know if they're available online? we'd love to try out something new! 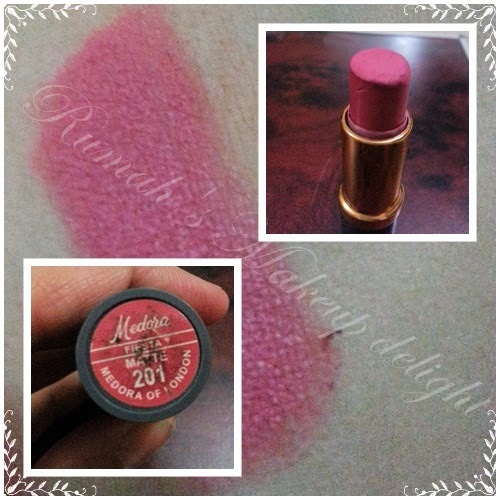 Hi you can buy medora lipstick on my ebay can post anywhere in world . 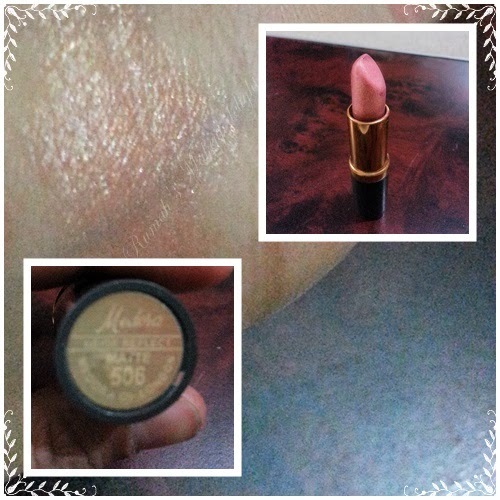 http://www.ebay.co.uk/itm/Matte-Medora-Lipstick-Superb-Quality-Lipstick-New-Colors-Top-Brand-/131776699168?var=&hash=item1eae80db20:m:mbdTSvAX7aD3Xu8OaWY8w6g.